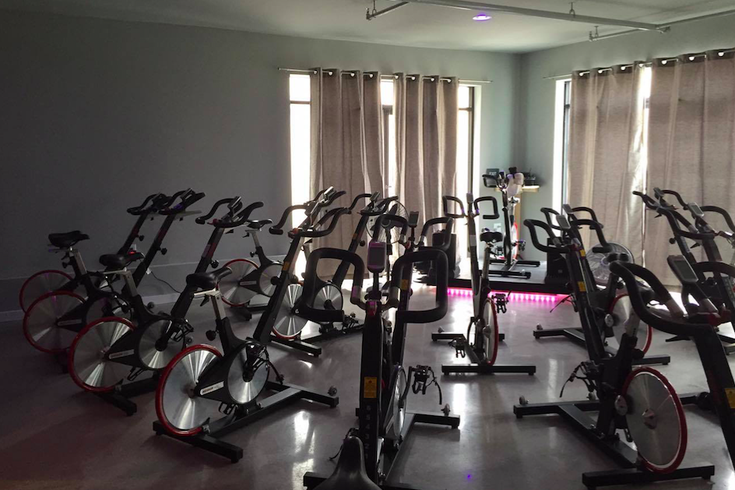 The Wall Cycling Studio moved locations in Manayunk to a larger studio at 107 Cotton St. The Wall Cycling Studio has changed location in Manayunk. The new spin and barre studio is at 107 Cotton St., just off Main Street. To celebrate, the scheduled classes on Saturday, March 19, and Sunday, March 20, will be free. Registration is still required, and space is limited. Once officially open after the weekend, the studio will offer single classes for $16 and a variety of class packs. The larger, two-story location is decorated in light grays, muted blues and rose golds throughout. 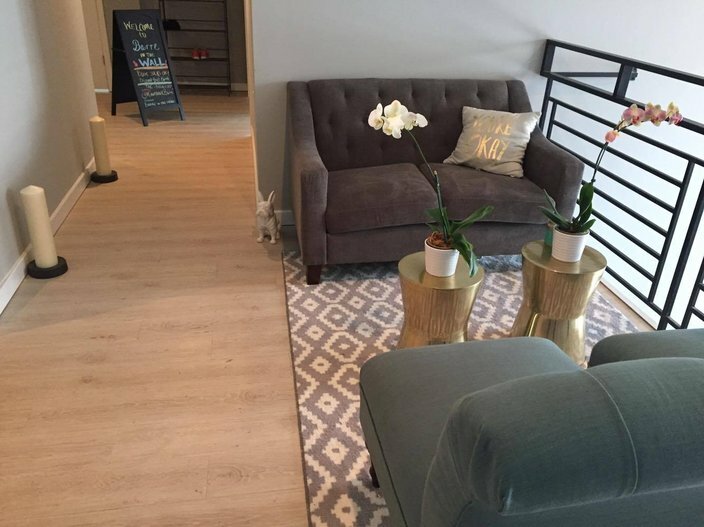 Owner Juliet Sabella, who decorated the space with her husband, wanted the studio to have a spa-like quality. The Wall Cycling Studio has a lounge at the top of the stairs outside the showers. Sabella also wanted to ensure attendees at her studio have access to reasonably priced workout gear. She picked pieces to sell that she would wear herself. 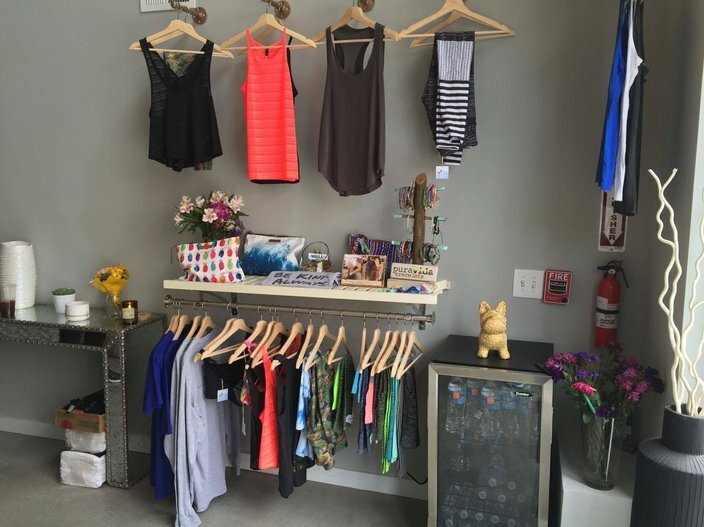 The workout gear and accessories for sale are located in the main lobby of the studio. She even makes her own barre socks for class participants so they don't have to spend an added fee on the gear. The barre studio is located upstairs, while the spin station is on ground level. Included is a baby barre for kids who come in with their parents.